Saturday morning was lazy around our house. I made some fair sconesand cocoa and woke everyone up to enjoy it with me. 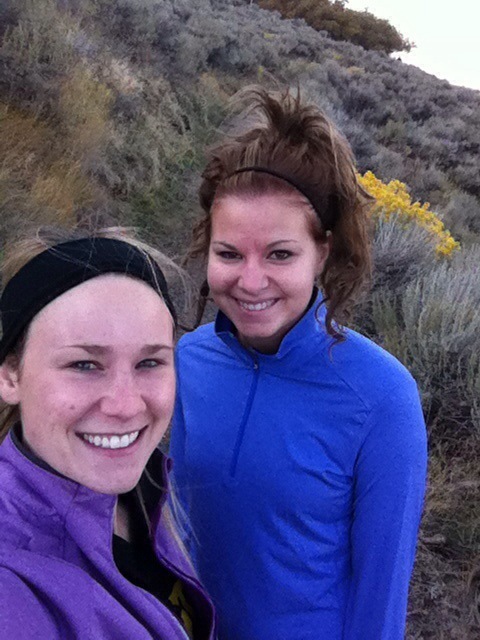 Mckae and I decided to go on a hike on the trail by my house. It was such a beautiful fall day, UT doesn’t get many of those because it often skips right to winter. I’m so glad we’ve been able to enjoy outside activities a little longer. 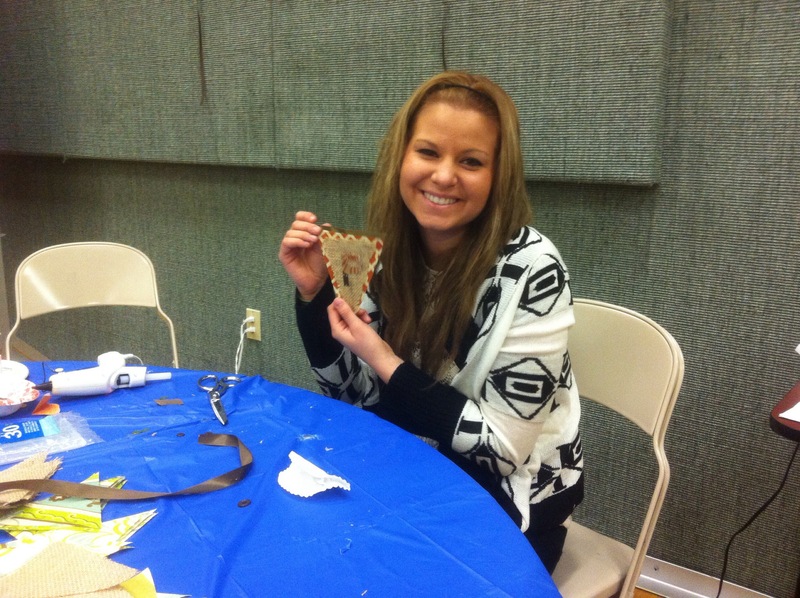 My church had a craft day for all the women. I’m not crafty, but Mckae got into it while I ate soup and popcorn balls. The rest of the night we watched the game, ate pizza, and chatted. My little sister and her family came over too. It was a really great busy day. I’m ready to enjoy my Sunday and rest. Do you run in the afternoon? Does it make you more tired? How often do you do crafts, are you crafty? 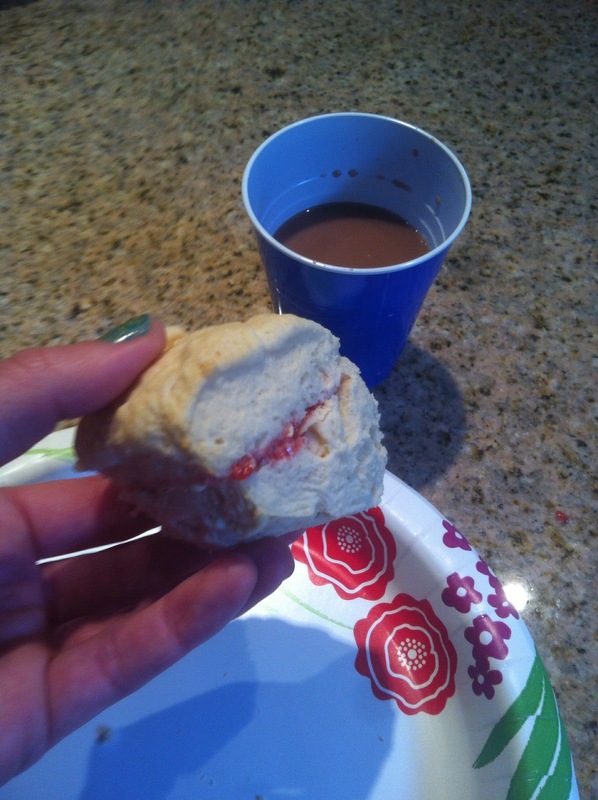 This entry was posted in Uncategorized and tagged crafts, fair scones, trails. Bookmark the permalink. I hardly ever run in the afternoon either, but as the mornings start to get really cold, I tend to move more of my runs to the afternoon. While I am running I always feel like I have less energy since I have been moving all day already, but my time is usually never slower. Weird, I know. 🙂 But your Saturday sounded wonderful! I will go to church this morning with my husband, and then we are heading over to my Aunt’s and Uncle’s house to celebrate my Uncle’s birthday! Crafting… I wish I had more time for it and the $ to keep up with it. 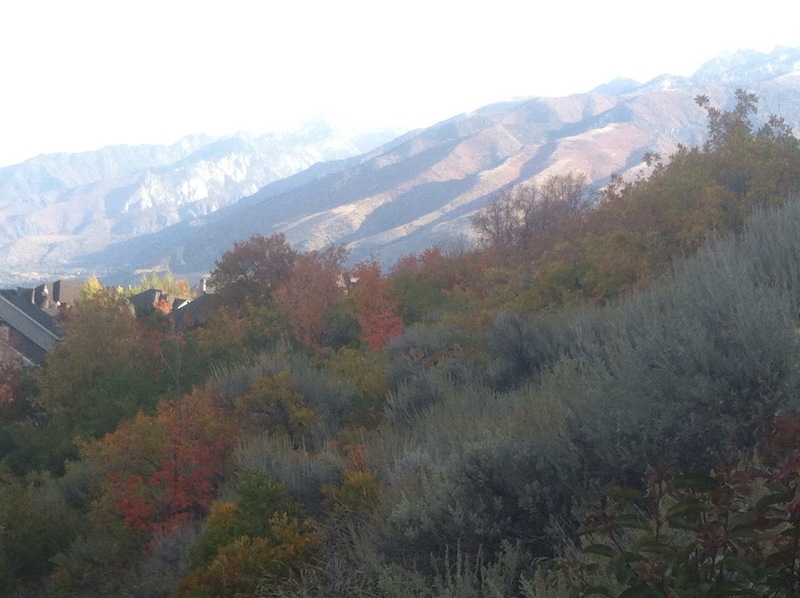 Running in Utah looks so beautiful!! I had an afternoon run this weekend too. I NEVER run in the afternoons. It went well though. I was running with someone which probably helped! 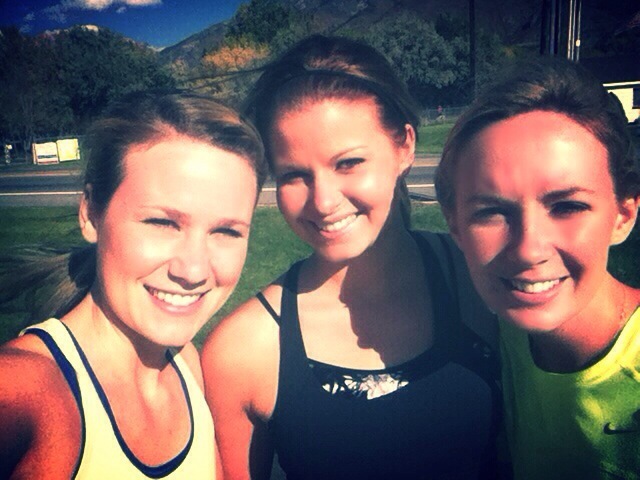 Afternoon runs in the gorgeous fall weather is kind of fantastic. 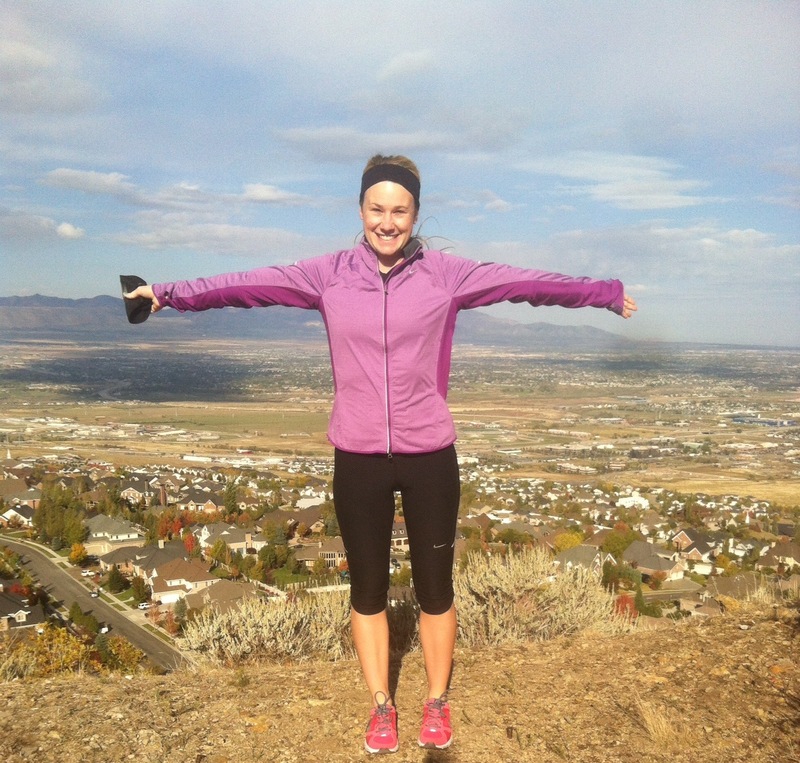 I love when the weather is perfect to run outdoors! We have been having some days in the 60s and low 70s.